We provide all shared hosting websites with free SSL, certificates encrypts communication between your website and your visitors. Free SSL are generated by Comodo SSL, Avast SSL, etc. Our free SSL certificates are trusted in 99.9% of all major browsers. Join our huge 1000Mbps network! With 1000Mbps high performance connections, unlimited bandwidth you are sure to reach your users fast and efficiently. Our large connections are provided as part of our shared hosting offerings not as an upgrade. Get connected today! 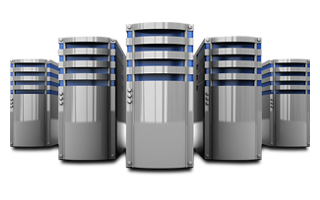 Our Thailand Web Hosting is known for its Reliability, Speed and Security. You have control over almost every aspect of your Bangkok Web Hosting. Our Thailand Web Hosting knowledge base is one of the largest and easiest to use. Bangkok Web Hosting providing the most free tools and applications for your success. Support that listens, we are here to help you, we want to help you. Our Thailand Web Hosting provides our customers with the largest available connections. Over 300 apps can be installed with a single click. Your account is isolated and safe from others. All software on our machines is optimized for speed. Restore a file from any of the last 10 days of backups. You control how email is scanned for spam and viruses. Filter malicious traffic before it hits your website. We provide a 1000Mbps network connection for clients. We never 'oversell' our resources. 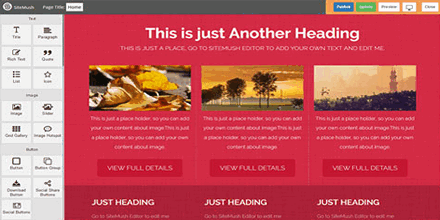 EASY TO USE - build your professional site easily. 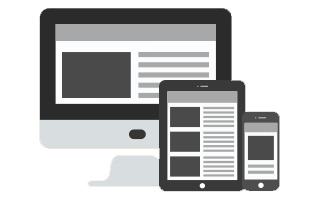 Websites are responsive and compatible with all screen sizes. 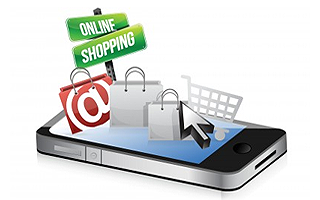 The world's most renowned payment gateways and shipping methods integrated for you. IDC Thailand web hosting packages provide quality web hosting with unlimited transfer. All our shared web hosting packages provide a free website Builder. With IDC Thailand website builder, it’s easy to create a sleek and professional website for your business.  Choose from 300+ fully customizable, mobile-friendly templates, and 40+widgets then drag and drop your content wherever you please. We offer one of the largest selection of domain extensions in the world. 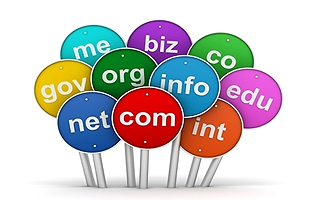 Choosing the proper domain name is the magic that turns your website into a reality. 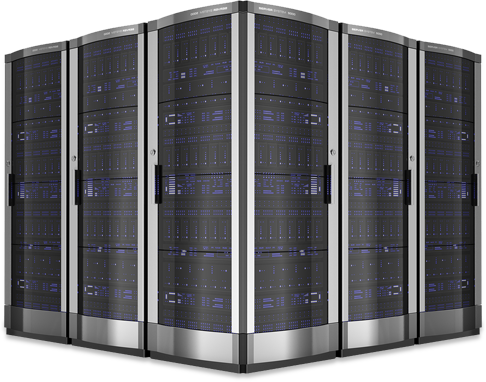 That’s why Internet Data Center offers one of the largest selections with full control over your domain name, In addition to great pricing and a commitment to world-class customer service. Quality web hosting with FREE shopping carts, except payments online or to your bank. Customize your store’s look and feel. Choose from 100s of designer made templates, and change anything you want to create your professional eCommerce website. 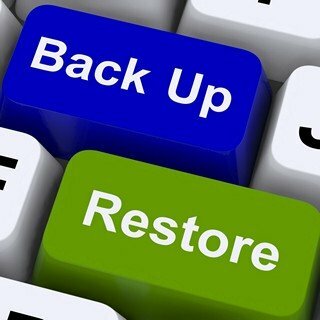 Restore any part of your website, Databases, etc. with a click from any of the last 10 days of backups. With our shared hosting backup system you can restore your entire website or a single file, you can restore a databases, email, SSL or maybe you made a mistake changing your DNS, well you can restore that as well. 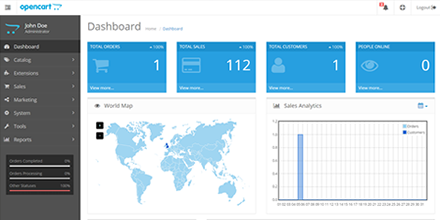 Our system is fully automated and is active as soon as your account has been setup. You don’t have to do any headaches of trying to connect like with CodeGuard and restoring is faster and much much easier than with CodeGuard.